Welcome to The FUSE, a £5.5M multi-purpose venue available for hire for business meetings, conferences, events & shows, award ceremonies, wedding receptions and corporate away days - all at surprisingly competitive rates. The facilities are of the highest quality and the whole site is a blank canvas; flexible and adaptable to enable truly bespoke event design in an unusual and inspiring setting. Use the FUSE for large conferences or small informal meetings. Catering is available for all budgets and our spacious atrium offers a perfect break out area for relaxing or networking between sessions. Perfect for a wedding reception with a difference. The site is yours for the day with plenty of space for children to run around. We cater for all budgets with inclusive packages starting from as low as £2,500. Our professional standard auditorium accommodates all types of event set up. Fully equipped with retractable seating for 280, sound, lighting rig & backstage dressing rooms. Used regularly by the BBC and ITV, the FUSE has everything you need for your film shoot including Green Room, crew catering, dressing rooms, 3 phase socket access & electrically operated lighting hoists. An ideal venue for your corporate away day. Make use of our auditorium with cinema screen and tiered seating, large atrium for break out areas, sports hall, dance studio or large outdoor sports area. The FUSE is managed by ROC, a Manchester-based charity that supports community work nationwide. All income from venue hire goes directly to support ROC’s work, primarily here in Trafford. 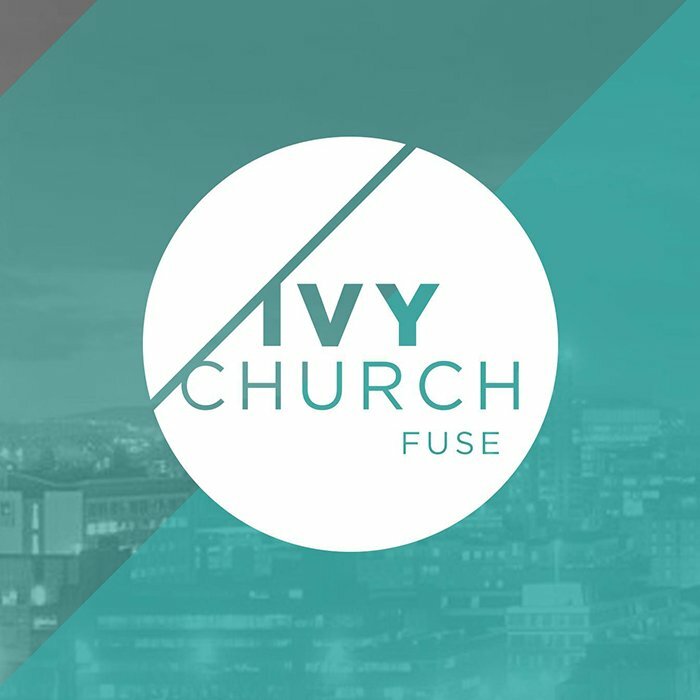 Join IVY Fuse Church on Sundays at 10AM for family, food, music and a chance to connect. 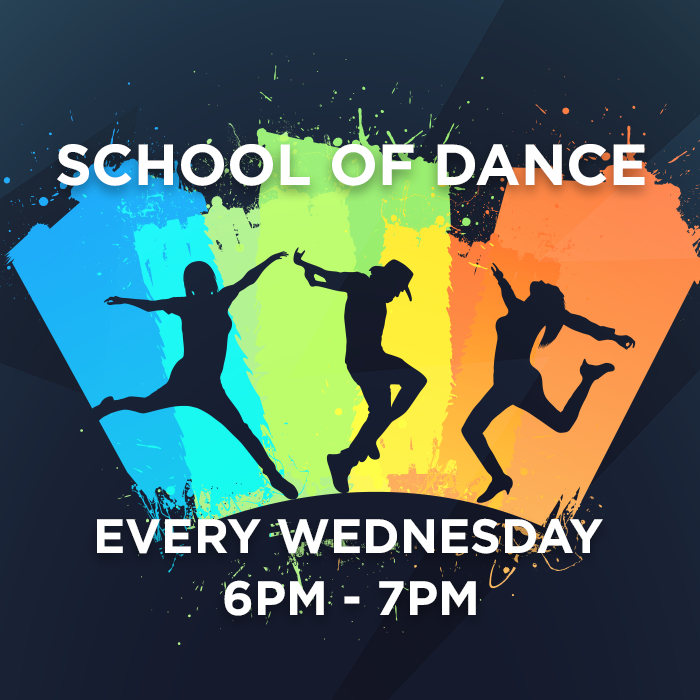 Street dance for 5-11 year olds, every Wednesday from 6pm-7pm. Join us for only £3 per person. 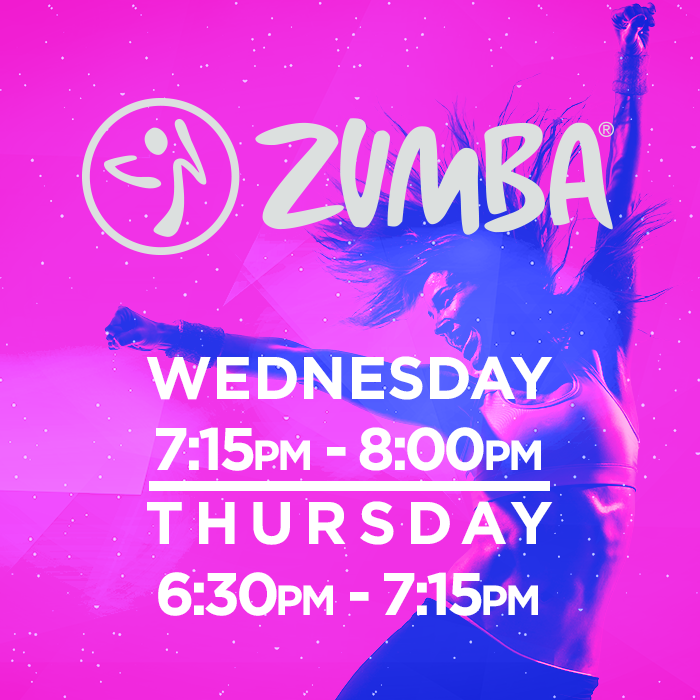 Classes are £5 per person or 5 classes for £20. All ages and all abilities are welcome. Drop in for a look around and you’ll be amazed. There’s a wow factor that starts in the stunning reception area with its high ceiling and contemporary design; the perfect space to meet and greet. To book a site visit or request a personalised quotation, please contact us.